Scheels All Sports offered the Smith & Wesson M&P 9mm M2.0 at a steep discount on Black Friday this year. 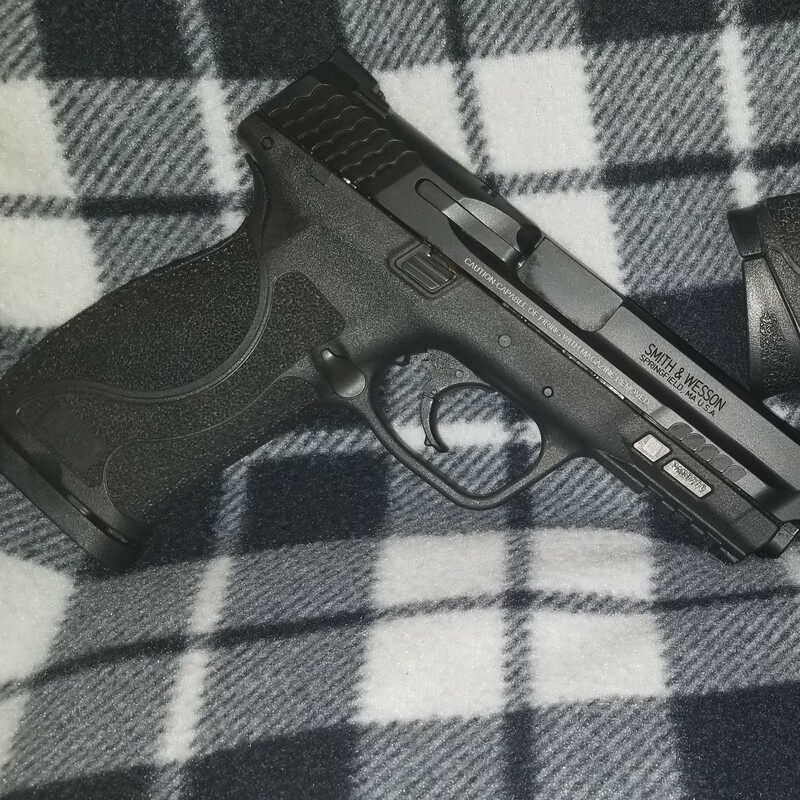 Since I am rather fond of my M&P 9 Compact I decided to add the M2.0 to my collection. This one is the full size 4.25″ barrel 17 round gun. I will say that the new M2.0 grip texture is certainly aggressive.